Hello Beauties! First of all, let me begin by apologising for the lateness of this post, I meant to get this up before I went away, and since my return I've been working non-stop, so it completely slipped my mind. If you've been reading my blog for a while, then you'll know I'm a big fan of beauty subscription services, and I think I may have just found one of the best. The Look Incredible Beauty Box is fairly new to the market and aims to bring lust-worthy beauty treats from well known and well loved brands straight to your door every month, all for £18.99. Now, I know that £18.99 may sound a bit steep at first, especially when you compare it to the likes of Birchbox, etc, but trust me - you get so much more from Look Incredible. In fact, this month's box contained 5 full size products and should have set me back a whopping £85, making £18.99 look like pennies. When I first saw this product, I thought it was a little odd - as I've never heard of an under-eye primer before. Ive got a whole pile of eye primers, but they're meant to help your eyeshadow last...so what exactly was the point of an under-eye primer? Well, if you've heard of Benefit's 'Puff Off' then you'll be pleased to know it's pretty similar. The Laura Geller Spackle Under-Eye Primer is designed to give an instant plumping and lifting effect, giving you long-lasting hydration for youthful-looking eyes and extended makeup wear. Much like Puff Off, this product also has a cooling metal applicator, with curved edges to soothe and cool the under-eye area. I've actually been keeping this in the fridge so that the metal tip is lovely and cool on my skin, which has been a blessing this weekend with all of these scorching days we've been having! Needless to say, I was pretty impressed to see this Smashbox blush duo included in the box. Smashbox is a brand I've not really explored, as the price has always put me off, despite the one or two products I have tried being absolutely wonderful. The Blush Soft Light Duo contains a blush and matching highlighter, which together make the perfect day look. The blush is a super pretty medium pink shade which is so blendable and also buildable if you wanted a more intense look. The Soft Lights highlighter gives you exactly what the name would suggest, a soft light. The sheer shimmer is extremely pretty and looks perfect layered over the blush for a glowing everyday look. The L'Oreal Nutri Gold Silky Day Cream is a face cream which contain silky oil, calcium and jasmine that promises to protect and nourish your skin throughout the day. Unfortunately, this cream is a little on the heavy side so I just know it won't work with my oily skin (especially in this heat we've been having!) - however if you've got dry skin then this would probably be perfect for you. Again, I was very pleased to see this lip colour from Urban Decay sitting inside April's box. Despite Urban Decay being one of my favourite brands at the moment, the colour is right up my alley and something I'll definitely get loads of use out of. In my opinion, the super saturated lip colour is kind of a hybrid between a lipgloss and a lipstick - it's very moisturising and has a glossy finish, but it's also very pigmented, something I wouldn't expect from a simple gloss. April's box also contained a brand I'd not heard of before - Velvet 59. The My Fair Lashes Mascara is a bit of an odd one if I'm honest - the wand is very thick, but has no bristles on one side and also has a spiky ball on top for adding extra length. 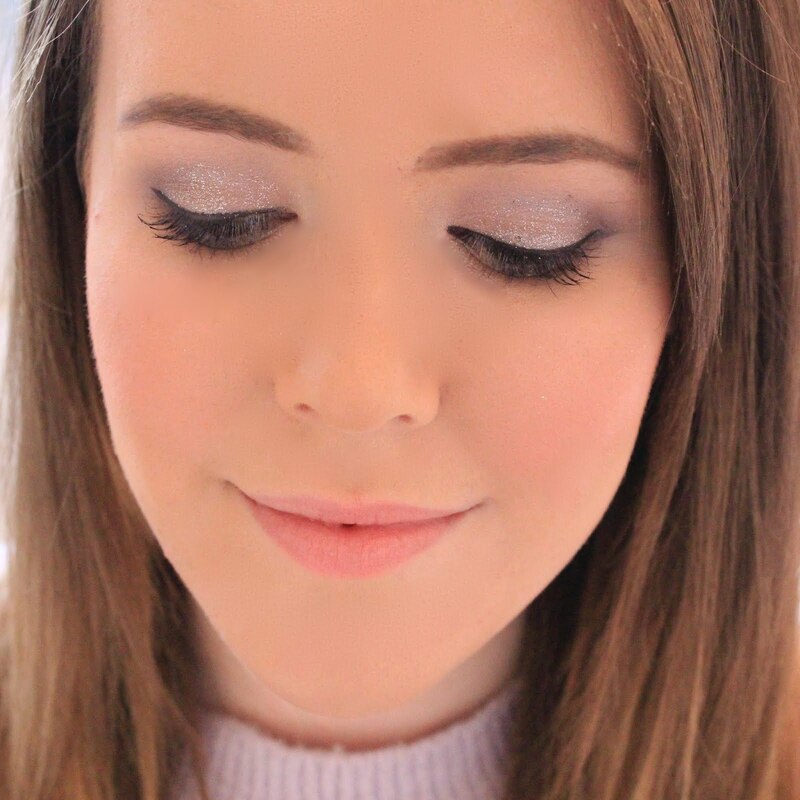 Having quite long lashes naturally, I often struggle to find a mascara which will help flare them out without clumping them, as so many mascaras are designed for short, straight lashes. However I actually really liked this one, as it made my lashes long and fluttery without clumping them or turning them into spider's legs. I don't think you'd love this is you had shorter, straighter lashes though as I doubt it would give you the volume you needed. 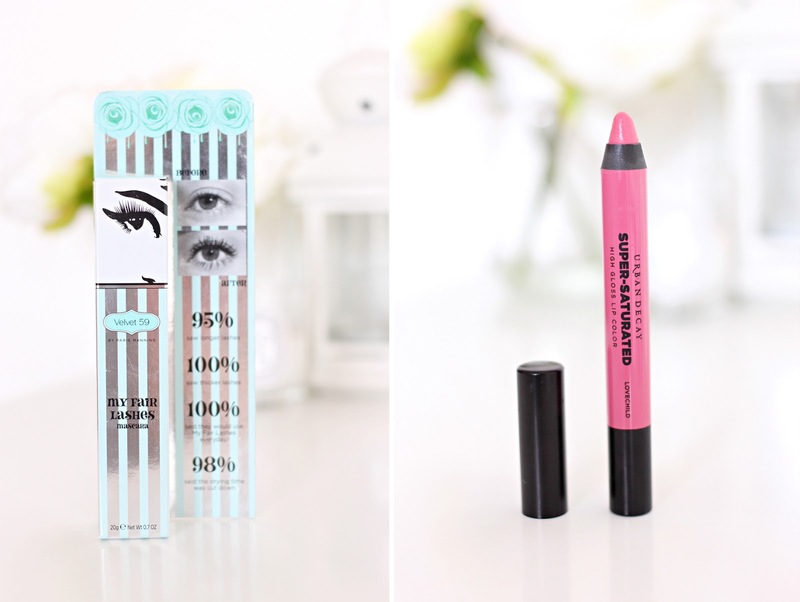 Overall, I'm extremely pleased with April's Look Incredible box - £18.99 for 5 full size (high end in some cases) products is a great deal, and I loved that it wasn't just the odd 'I would never wear this' colours included in the box. If you're interested in trying the Look Incredible box for yourself (I highly recommend that you do), then you can do so here. so many high ends goodies! the undereye primer sounds amazing! OMG I have never heard of this subscription box, this is amazing so many amazing brands. I would not mind paying that little bit more to get amazing products and brands. I am def. subbing to this one! What an amazing box! There are so many incredible products in it. This box looks brilliant! I've never had much interest in beauty boxes, but this one looks great! Smashbox has a special under-eye primer too. I actually used to have it. But I didn't use it much, to be honest.